What do you do when you’re 200-1 to win the World Cup and your team doesn’t have the star power capable of putting in an electrifying performance? 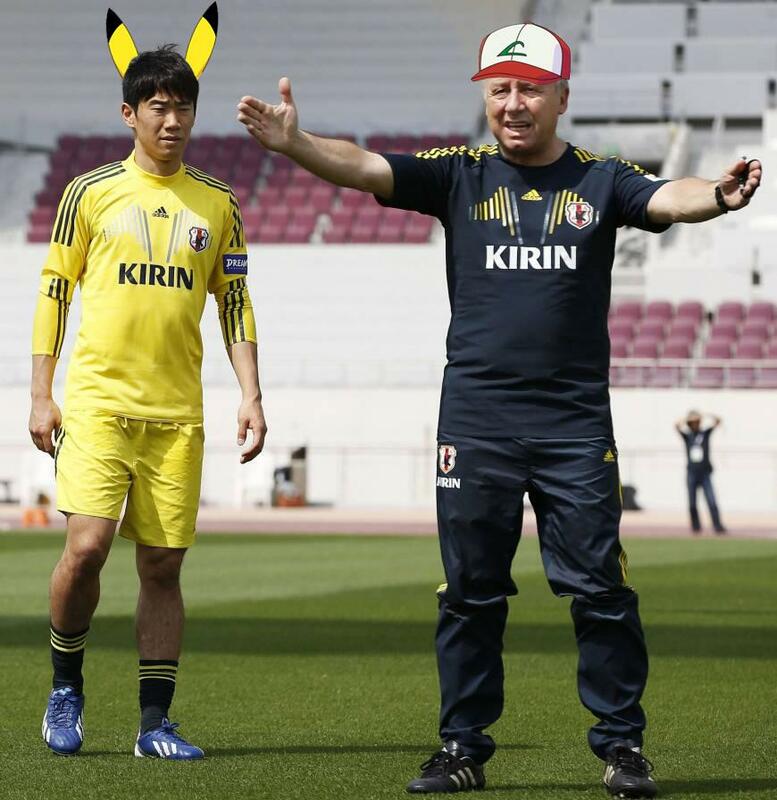 If you’re top brass at the Japanese Football Association, the answer is easy: you choose Pikachu. At the launch event for the EnJin Project – a Japanese custom to foster teamwork by forming circles with your friends for powerful victory – Adidas revealed the new Japan kit which would be worn during the World Cup. The philosophy is simple enough, and pretty reflective of what we come to think (perhaps stereotypically) about any Japanese team – the great emphasis on teamwork. I like it. But not as much as I like the fact that Japan will be taking ten more Pokemon to the World Cup in Brazil to act as official mascots. 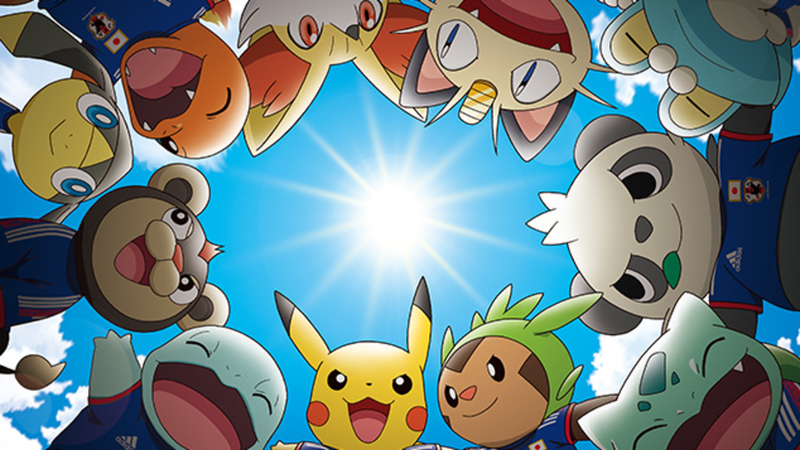 According to Gamespot, that squad appears to be “Meowth, Bulbasaur, Charmander, Squirtle, Chespin, Froakie, Fennekin, Pancham, Helioptile, and Litleo.” Quite a diverse range there. 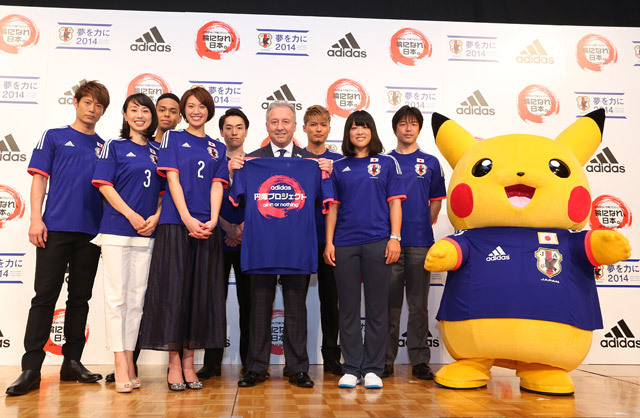 And the fact that Pikachu himself appeared at the event wearing the new jersey; that’s a stroke of genius. As the most recognisable of all 67492291238 Pokemon, he’ll obviously be the team captain. Perhaps Ash will take over from 60-year old head coach Alberto Zaccheroni, we’re not sure on this yet. I read that the national team is nicknamed using the surname of its current head coach; do you reckon Zaccheroni Japan is a catchier name than Ketchum Japan? 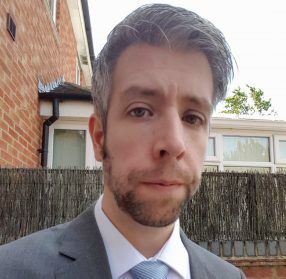 The reason I’m into this whole idea the most is that, speaking frankly here, I’m sick and tired of the shenanigans surrounding the English national team every time a major event like this rolls around. There’s no pride to be taken watching a bunch of overpaid thugs diving around, taking the game for granted. 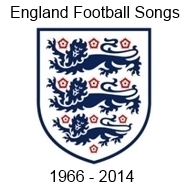 People would kill to play for their country and at the moment there’s no danger of any murders happening. The media is also unusually critical of English sides in assuming it’s our birthright to win a trophy we haven’t actually lifted since the 1960s. It’s the little things like this that give me a lift; seeing the fun being had by teams who, let’s face it, have little chance of making an impact on the world game, but all the same are proud to go out there and do their thing. Japan co-hosted the 2002 World Cup which, while not a nostalgia fest for most football fans the way other finals have been in recent memory, was very well put together by a respectful nation. So who knows; if this turns out to be ‘super-effective’ for Japan maybe other countries will begin to follow their lead; could we see a red-hatted squat plumber playing upfront for Italy?